Keeping up with technology innovations, staying relevant in the industry and maintaining equipment is a challenging task at the best of times, which is why we designed Room-In-A-Box. Traditional collaboration purchases have always been a capital investment. 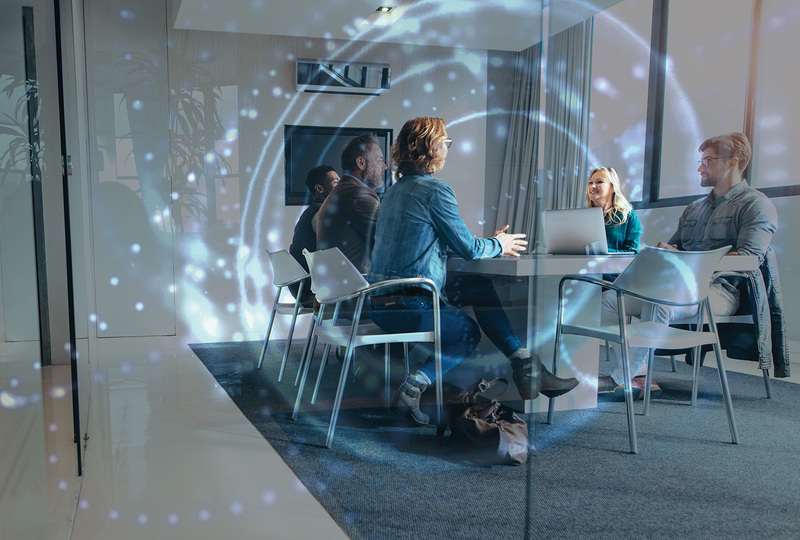 In the brave new world of cloud-based collaboration, you should instead consider collaboration to be more of a service purchase than a capital investment. 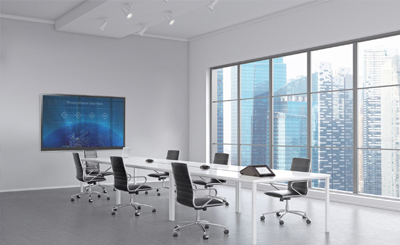 The concept is simple… Prosirius will provide the entire huddle, medium or large size room with standard user interfaces and equipped with the very latest technologies at a monthly fee. Each Room-in-a-Box starts with a standard fully functional base package which can be customized or upgraded with a range of add-on components to match certain preferences. 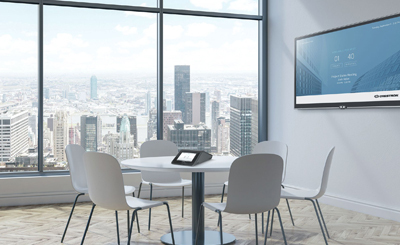 Huddle Room-in-a-Box is a video conferencing collaboration solution designed for small rooms catering for 2-6 people. Medium Room-in-a-Box is a video conferencing collaboration solution, designed for medium size rooms catering for 6-12 people. 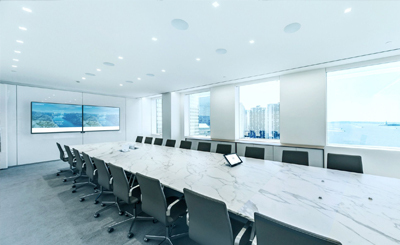 Large Room-in-a-Box is a video conferencing collaboration solution, designed for large rooms catering for 12-30 people. Your Room-in-a-Box will be tagged into a secure world class cloud infrastructure solution for a complete all-in-one collaboration setup. All you need to do is provide the floor-space.